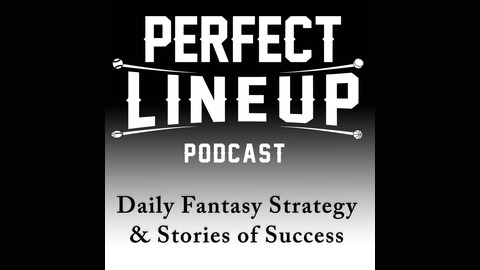 Stories of strategy, success, and the daily process of daily fantasy players and how they created a perfect lineup on FanDuel and DraftKings. Analysis of perfect lineups to learn better daily fantasy theory, strategy, and lineup construction. 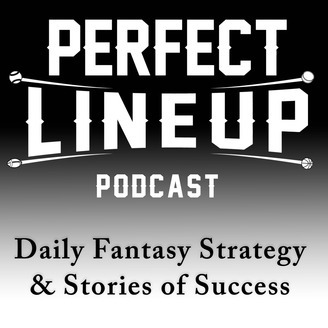 The post Ep 38 – DFS Expert JMtoWin – His Writing Career, DFS Process of Certainty, and How to Make More Money in DFS than your Job appeared first on Perfect Lineup.